Apr 02 Comments Off on Smile with Confidence with These Cosmetic Dentistry Procedures! 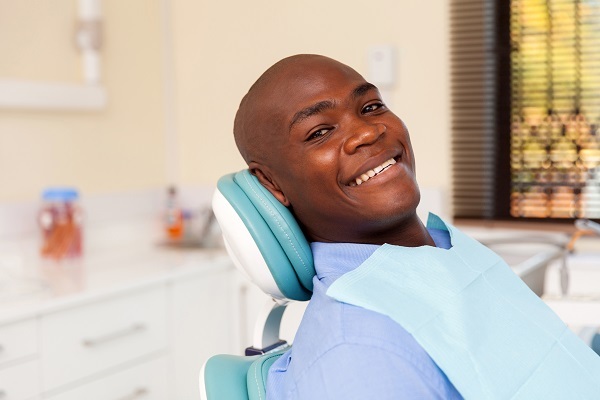 Smile with Confidence with These Cosmetic Dentistry Procedures! 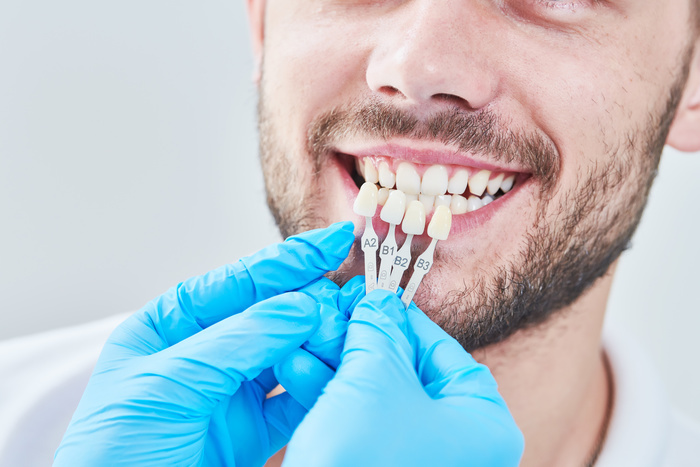 You’re probably wondering why you would choose to spend money having your teeth whitened professionally when you can simply do it yourself at home. The answer lies in the quality of the results that you’ll be able to achieve with a customized approach compared to a run-of-the-mill one. Dr. Bastian performs teeth whitening procedures using custom-made teeth whitening trays. When it comes to whitening teeth, one size definitely does not fit all! For best results, you need the procedure to be personalized according to the size of your mouth and the shape of your teeth. So what are custom teeth whitening trays? Custom teeth whitening trays are fabricated from impressions of your dentition The trays are hand trimmed to fit your teeth precisely. Dental veneers are, in essence, thin shells of tooth-coloured, translucent porcelain or composite resin. While composite resin dental veneers are perceived as a more affordable option, porcelain alternatives look more natural and have a longer lifespan.Veneers will be customized to fit over your already-existing teeth and easily close unsightly spaces, correct minor rotations and cover over tooth discolouration and enamel flaws. If a beautiful smile is a goal, then Dr. Bastian, cosmetic dentistry in Peterborough, could be the answer for you! 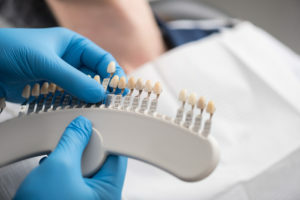 For more information about our cosmetic dentistry procedures, or other procedures like the creation of dentures and dental crown placements, please do not hesitate to get in touch with us.